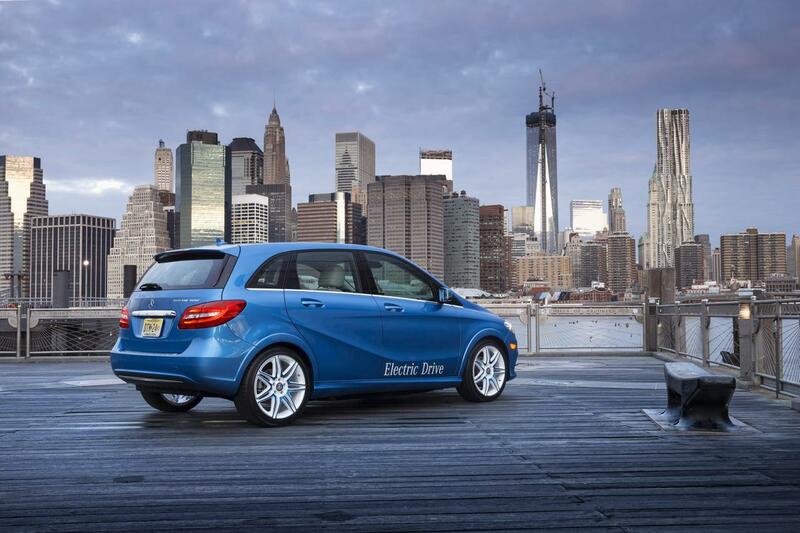 Mercedes unveiled an eco-friendly version of the B-Class at the New York Auto Show. 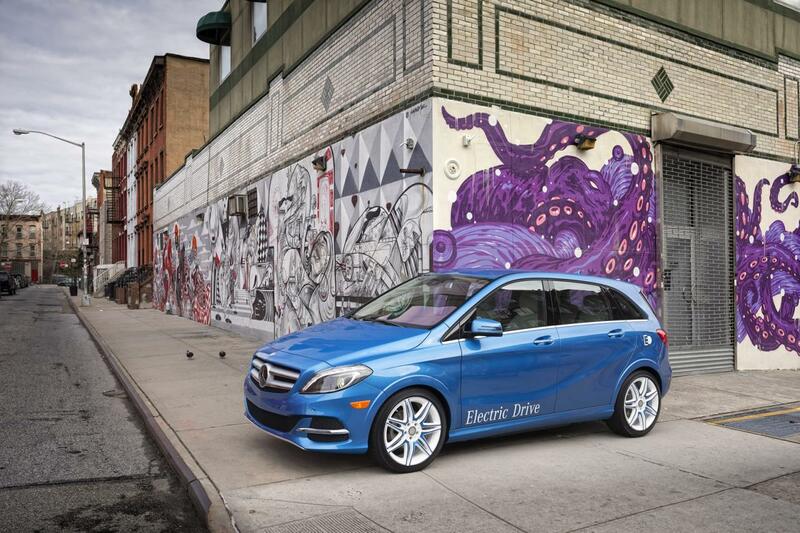 We talk about the new B-Class Electric Drive, a model which is expected to hit the market next year. 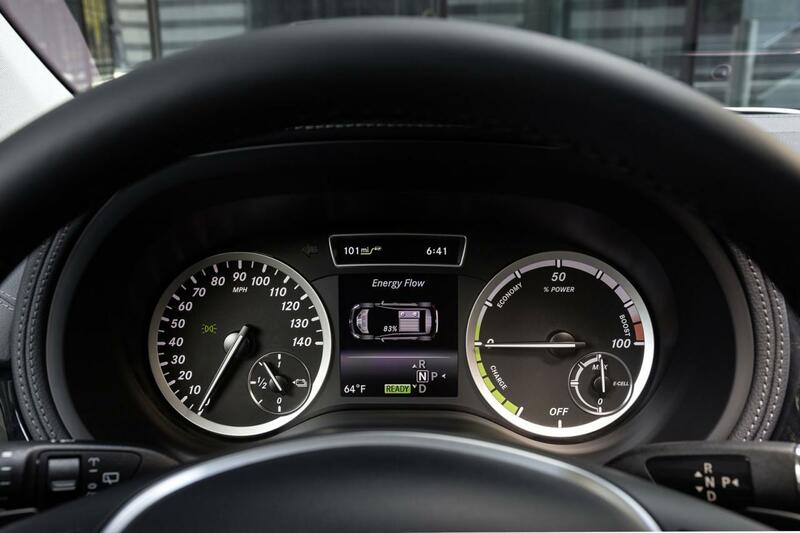 Power is provided by an electric motor offering 134 horses and 310Nm of torque, enough for a 0-100 km/h sprint in about 10 seconds. 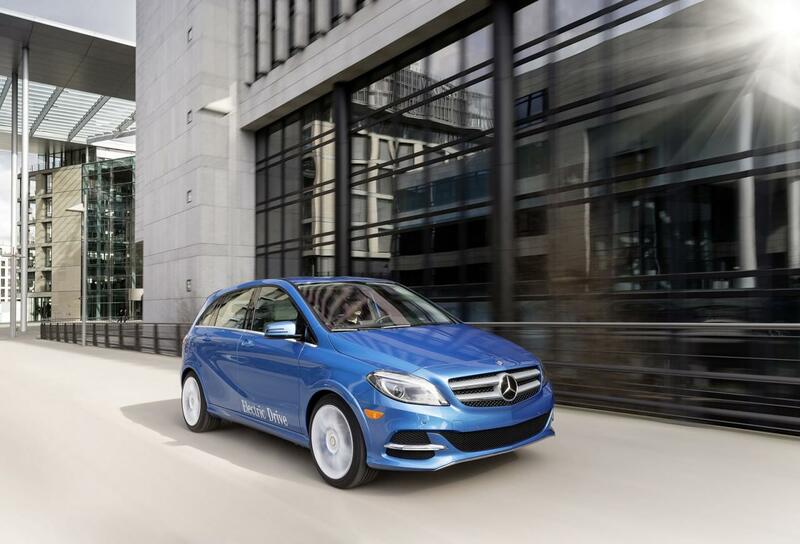 Mercedes says that the model is able to hit a top speed of 160 km/h while the lithium-ion battery pack provides a driving range of 200 kilometers. Charging the batteries to 50% will take less than 2 hours while a full charge will take slightly more. 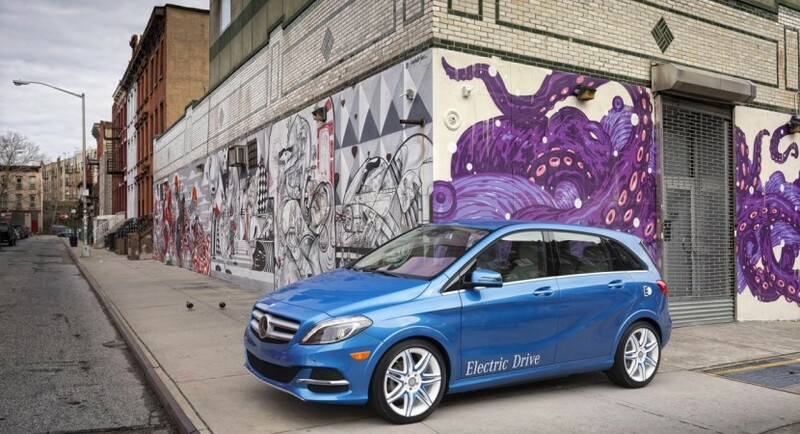 Standard features for the new Mercedes B-Class Electric Drive include MP3 and USB connectivity, voice control, satellite navigation, Active Parking Assist, Blind Spot Assist and more other safety systems. More information on the new German model including pricing and availability info will be released as the model’s debut gets closer.